Facials have been incorporated into skin care routines since time immemorial. Different types of facial masks have been created, and this treatment has established its own niche in the cosmetic industry. Professional facials are now available everywhere, even in a spa in Toledo. 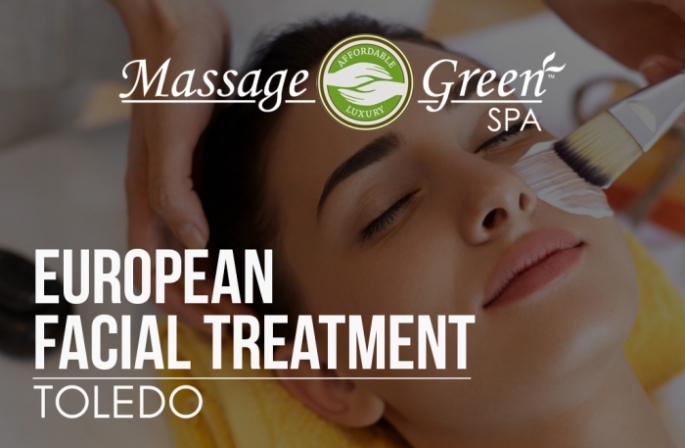 If you are interested in a facial, you might want to try out a European facial treatment in Toledo. 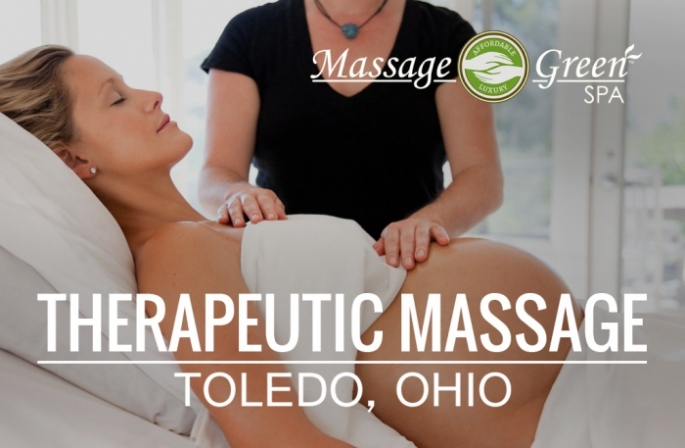 Toledo massage spas offer different kinds of facials, but the European facial is perhaps the most popular one. 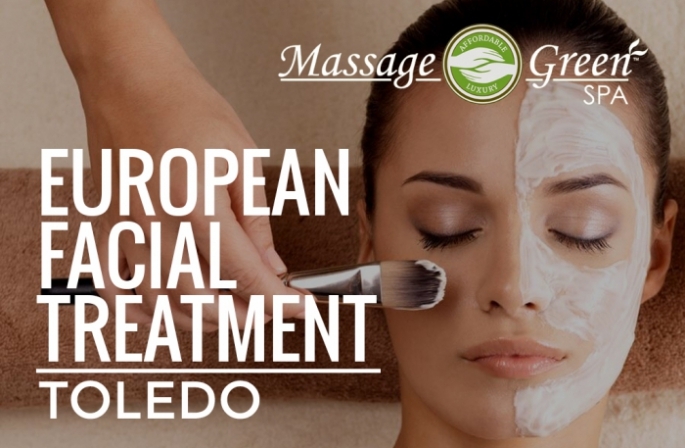 A European facial treatment in Toledo can efficiently cleanse, tighten, tone, brighten and clear your skin. Try going to a spa in Toledo regularly to get this facial and you will soon notice that your skin’s overall appearance will have changed. Most people like their skin to be clean and soft. People use a lot of cosmetics to achieve this. This includes a combination of different company brand cosmetics. However, a lot of people now prefer European facial treatments in a spa over traditional face massage treatments. This facial treatment in Toledo helps you look younger. This type of therapy is suitable for almost all skin types. The procedure involves different cleansing techniques that can help get rid of acne and oil in your skin. If you are considering going through a facial treatment in Toledo, then you should understand what is involved before you go to a European facial treatment spa.